A new study conducted by research firm Ipsos shows that only 22% of South African Internet users have made purchases online, but that 48% expect to do so in future. The research, conducted on behalf of PayPal and First National Bank, shows that e-commerce penetration in South Africa is still relatively low by global standards, according to PayPal’s regional director for Africa and Israel, Efi Dahan. “However, the number of online shoppers is expected to nearly triple in South Africa, making the country a significant e-commerce force in the region,” he said in a statement issued with the research results. 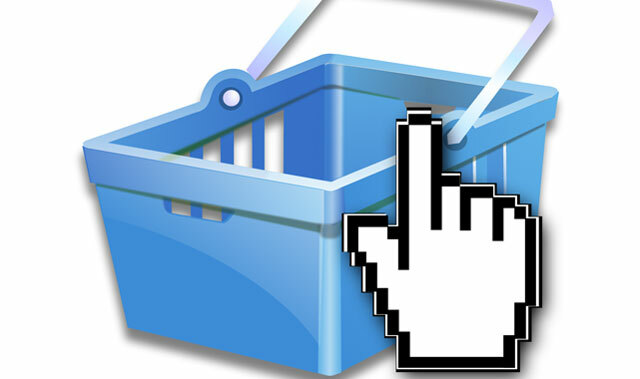 70% of South African Internet users are potential online shoppers. Digital goods are the most popular items bought online, purchased by 52% of online shoppers on the past 12 months, followed by event tickets (50%), travel purchases (45%), fashion (38%) and consumer electronics (38%). Security concerns remain the biggest barrier to people shopping online, followed by concerns about their orders not being delivered. Half of online shoppers who own a smartphone or a feature phone have used it to shop online. According to the research results, the key drivers that would encourage South Africans to shop online more often are lower product costs (88% of online shoppers say this would make them more likely to shop online), faster delivery (selected by 85% of online shoppers), flexible delivery options (selected by 82% online shoppers) and safer ways to pay (selected by 75% online shoppers). More than two-thirds (71%) of current online shoppers indicated that if they did not have to keep re-entering payments or delivery details, they would be more likely to shop online more often. Meanwhile, 51% of online shoppers indicated that not having to register on a website to make a purchase would make them shop online more often. When asked about main barriers for online shopping, 67% of non online shoppers indicated that online security of payments is a reason for not shopping online, while 58% of those who have not shopped online say that concerns about not receiving items they have ordered is a reason they don’t shop online. Any company that does not use the post office like takealot have never failed to deliver my orders or orders of other friends and family, the post office on the other hand…..so i never buy anything that has to go through the post office. I used to do a lot of online shopping, but the almost defunct Post Office is killing it. You hear a lot of complaining (from the PO) about the loss of revenue due to modern electronics and the bite it is taking out of snailmail, but you never hear about the grand opportunity that e-commerce represent to the said Post Office. You cannot have parcels delivered electronically to your PC or Mobile device, it is a physical impossibility governed by the rules of nature. Courier companies’ rates push up the cost too much to make online purchases viable as opposed to physical retail and besides, if you’re ordering from overseas, it is diverted through the Post Office from Customs anyway. We need a functional Post Office for online shopping to work, even if delivery rates are to be pushed up.